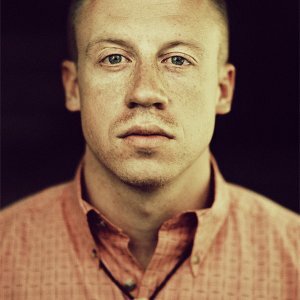 Ben Haggerty also better known by his stage name Macklemore and formerly known as Professor Macklemore, is an American musician. Macklemore works with Ryan Lewis (producer), Andrew Joslyn (violin) and Owuor Arunga (trumpet). Haggerty has been releasing music independently since 2000, and has since gained a significant online fanbase. He has released one mixtape, three EPs and two albums without major label support. 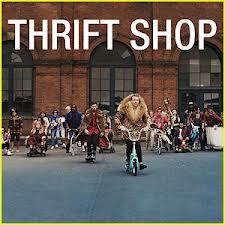 His music video "Thrift Shop" has been viewed on YouTube more than 80 million times, and reached No. 1 on the U.S. Billboard Hot 100 charts, selling more than 2.2 million copies.